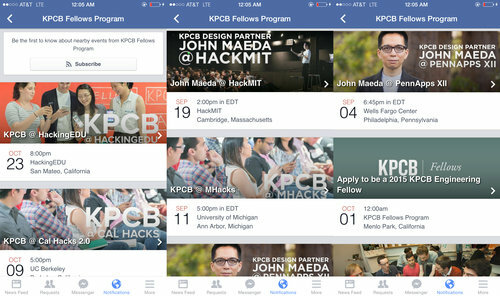 I joined KPCB right after I graduated from UC Berkeley. 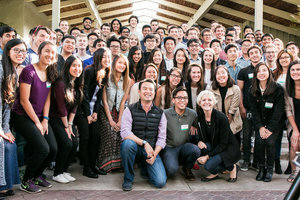 I was the youngest person at the firm by 5-6 years, and I was charged with building and executing the firm's "next generation" strategy - our efforts to meet the brightest young founders, source investments, find the most promising talent and build our brand at the college and post-college level. 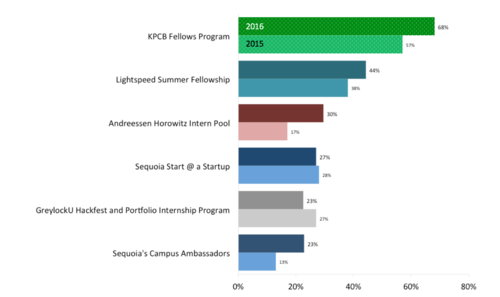 The strategy centers around a unique program that I led called the KPCB Fellows Program which matches the brightest students from across the country with portfolio companies like Nest, Square, Uber, Airbnb and many others. 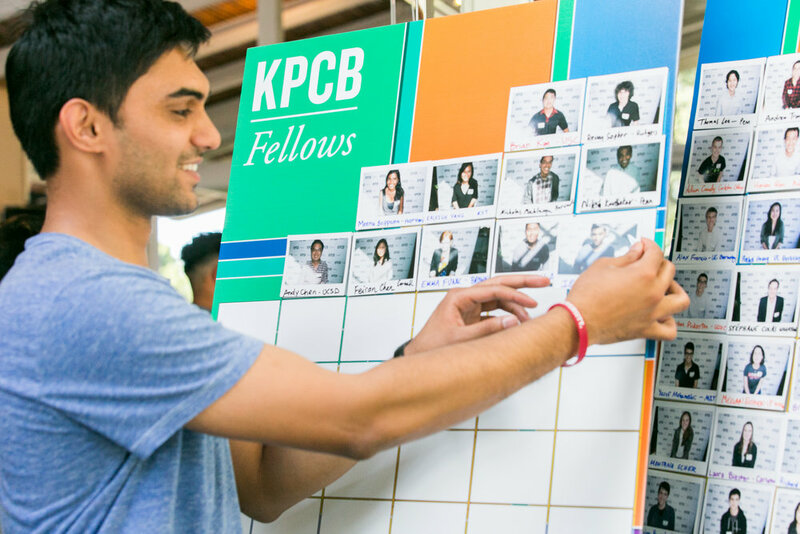 Beyond the program, I worked alongside founders to create compelling brands & companies, built a life-long community of talented young professionals, leveraged their networks to invest in a new generation of companies and continued to grow a more thoughtful story around the #KPCBFamily.